Seattle didn’t top a recently released list of “the best cities for coffee lovers.” Here’s why local java experts weren’t fazed. Say it isn’t so, Seattle. San Francisco, for example, is “embracing a horrible, sour coffee” that’s been roasted too lightly and is full of citric acid, Schomer said. “It’s the worst possible thing you can do with the roasting machine,” he said. Everett, Seattle’s northern neighbor, also made the list at No. 9. 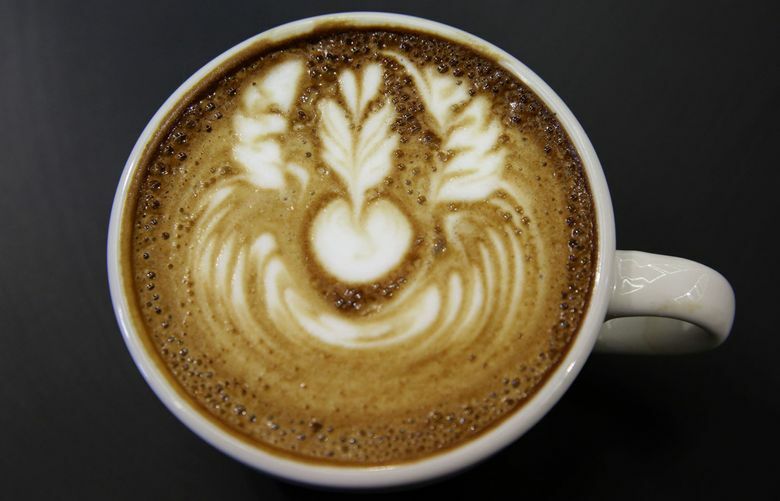 Ross Beamish, the head of wholesale accounts for Anchorhead Coffee, said other cities may have more coffee-related businesses, but that will never detract from Seattle’s historical position at the forefront of specialty coffees. Beamish said that while other cities have certainly embraced specialty grade coffee roasters, with Portland and San Francisco perhaps on par with Seattle, no other city in the world can overshadow Seattle’s historical role. It’s all good, said Scott Callender, vice president for marketing and consumer strategy at La Marzocco, maker of high-end espresso equipment. 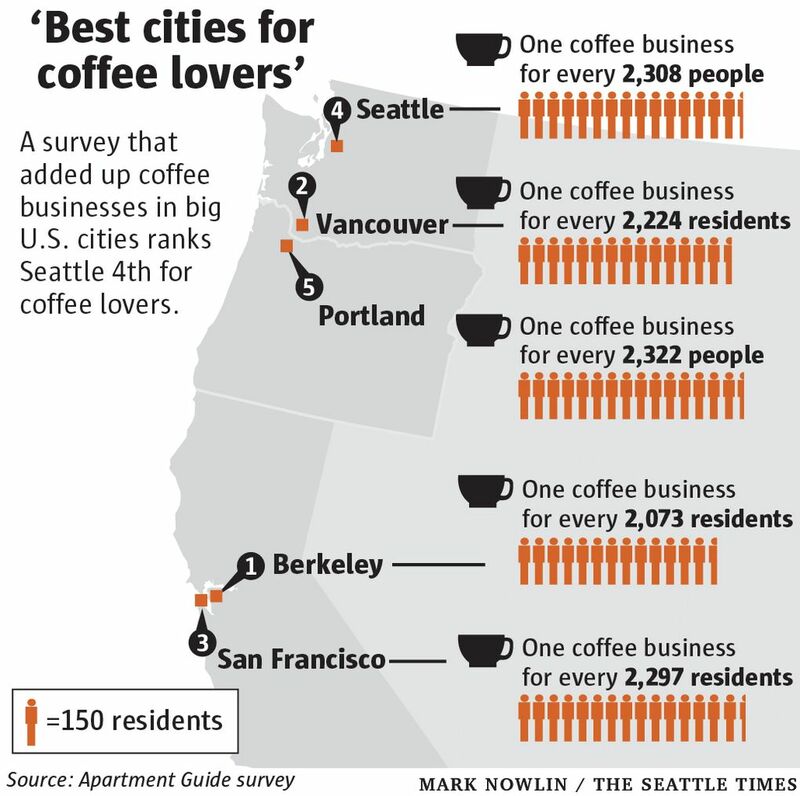 Schomer said Seattle doesn’t need to feel like it’s in competition with those other, more coffee-dense cities.